Kids classes are starting next week(Monday, Nov 18)! Classes will be held on Mondays, Wednesdays and Saturdays. On Monday and Wednesday we also offer a kettle bell class concurrently so parents and caregivers can workout while the kids train. 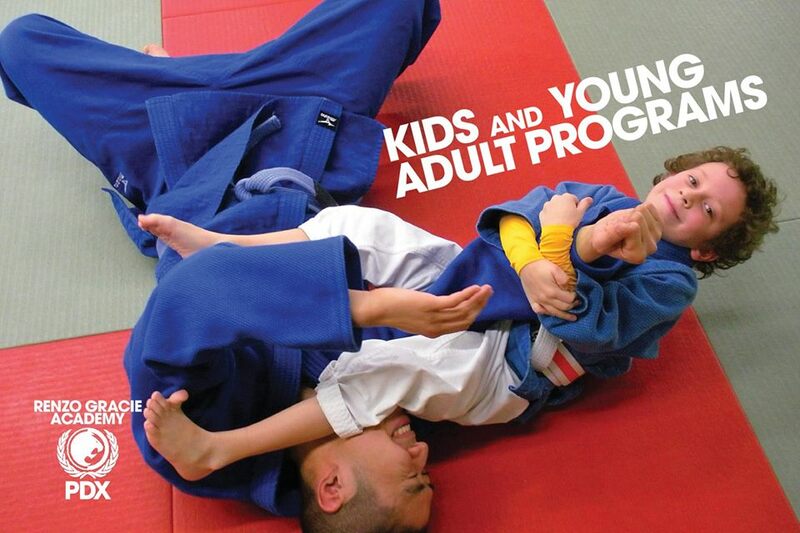 If you’d like to know more about the kids program, please click here. https://www.renzogracieportland.com/wp-content/uploads/2018/06/logo-h-renzo-gracie-1.png 0 0 Aaron Milam https://www.renzogracieportland.com/wp-content/uploads/2018/06/logo-h-renzo-gracie-1.png Aaron Milam2013-11-11 11:14:212013-11-11 11:14:21Kids Programs Start Soon! 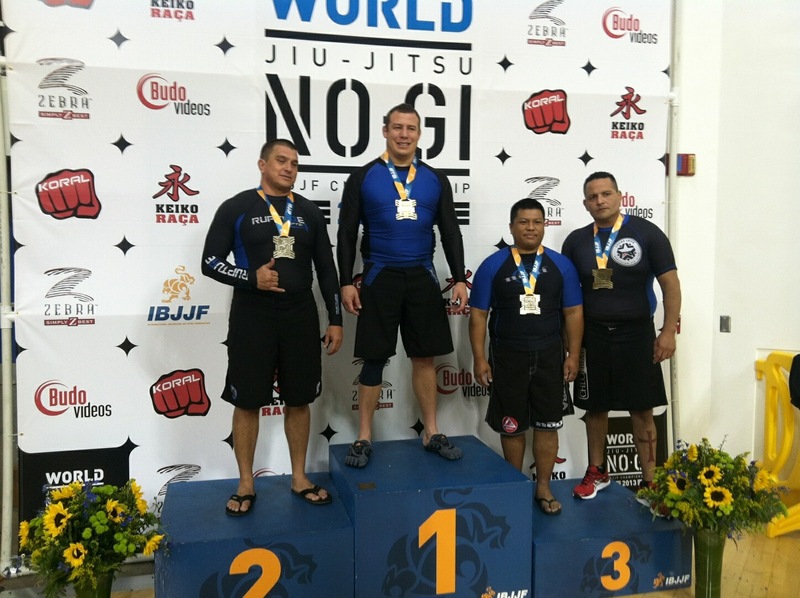 Today, Brian Springberg won the ultra-heavyweight division at the prestigious IBJJF NoGi Worlds. Brian, who is currently a white belt in Brazilian Jiu Jitsu registered in the Blue Belt bracket and won all of his matches. In the finals he submitted his opponent with an armbar in less than a minute. Team Renzo Gracie is very proud to call you one of our own.